The Queen Anne Soccer Club is a member club of the Seattle Youth Soccer Association. Our aim is to provide an opportunity for the youth of Queen Anne (Seattle, Washington) to participate and develop in the game of soccer within a fun and safe environment, promoting individual skills and fitness, team play, sportsmanship and a passion for the game. The Queen Anne Soccer Club is governed by an all-volunteer Board of Directors. The Board meets monthly to coordinate our programs and to develop new initiatives to meet our organization's goals and objectives. Please e-mail us if you are interested joining our dedicated team. We are often asked about how we spend the money we raise through registration fees and fundraisers. A budget is established each year by our Board of Directors. 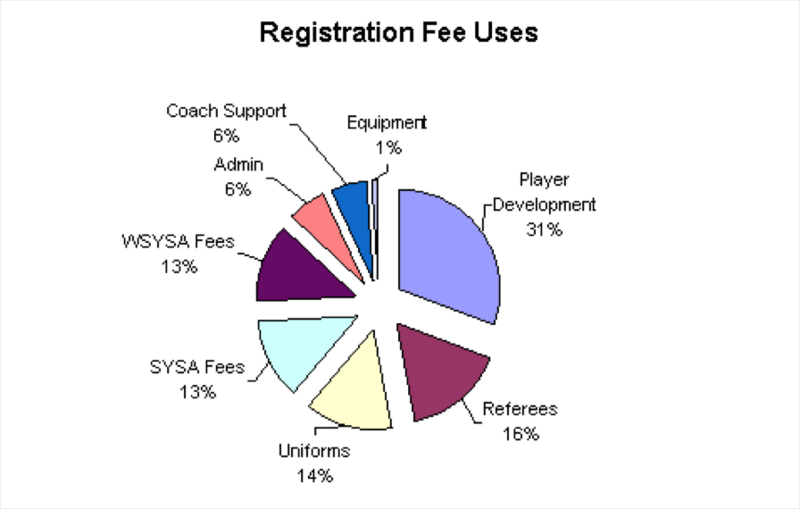 We use the bulk of our funds to pay for field rentals, insurance, league fees, uniforms, and equipment. To get in touch with the Queen Anne Soccer Club, please send an email to qasoccer(at)gmail.com.